Voodoo VK1 Kid Race Go Kart w/ Service Stand Nice!! Vintage Go Kart Model T Shriner Parade-with LED light effects ! 1983 Mercedes 500 SL mini Go-Kart. Laser AV-3 Go kart with extras! 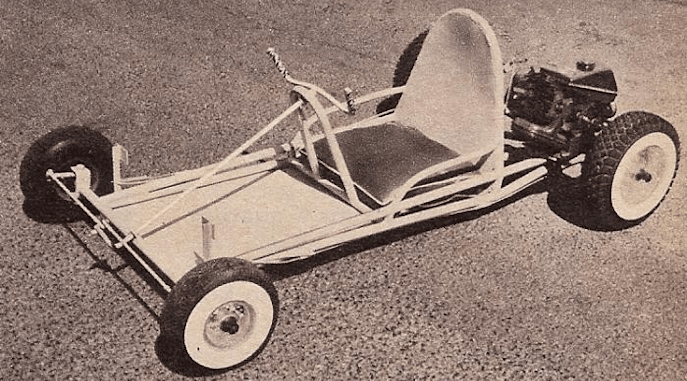 General Lee Racing Go Kart. Wet clutch and Honda Motor Runs and Drives Good NR. Hot Wheels Gas Powered Rinx Go Kart Wheel Cover - Hub Cap Nice Decal Fits Tight. Vintage Hagstorm Corvette 1987 Indianapolis 500 Raceway Pace Car Go Kart USA!